Meditation, tea, and inspiring talks offered by senior Dharma Refuge members. 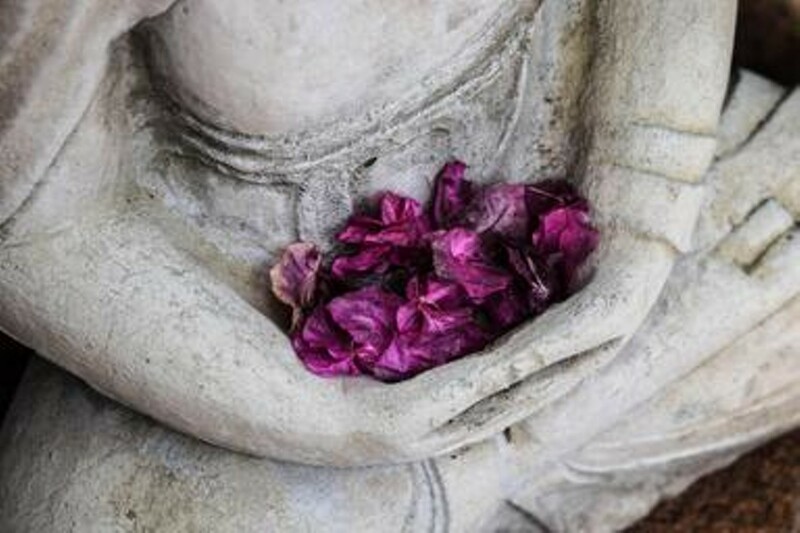 In our ongoing Bodhisattvas Everywhere Series, Sue invites established practitioners of the Buddhadharma to share their personal experiences as modern-day practitioners of this ancient wisdom tradition. These talks are intended to deepen personal and collective wisdom and joy in walking the path, accompanied by the supporting fellowship of sangha. Everyone is welcome, no previous meditation experience is required.